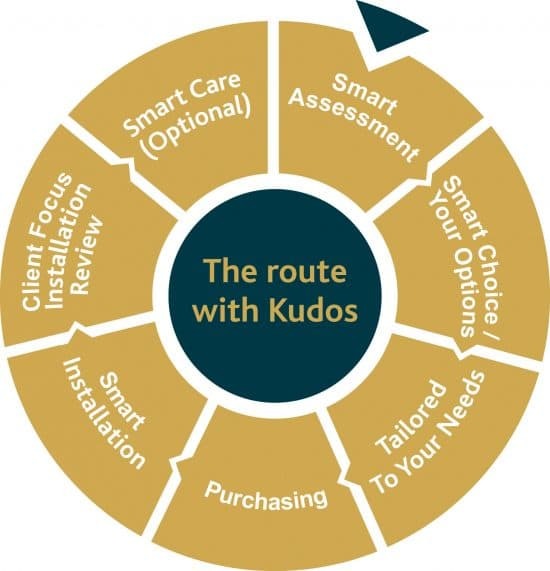 At Kudos we specialise in providing stairlifts that suit our customers’ requirements for their home and making this a reality for them. Our stairlifts can help you and your family, once again, have full use of the home you love. 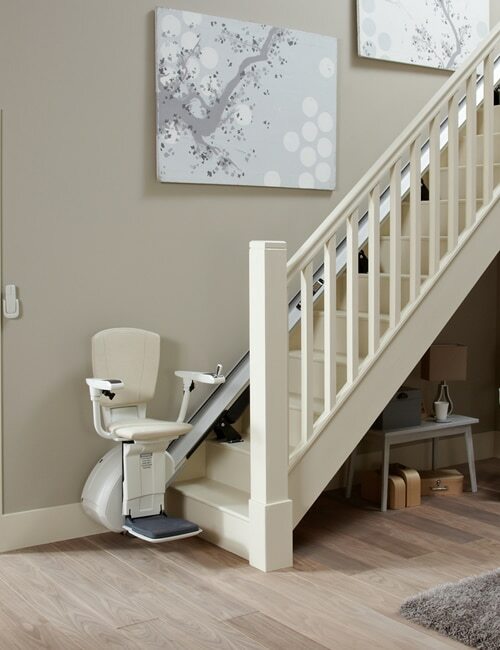 As approved stairlift suppliers of some of the biggest names in the industry, Kudos can offer a full range of straight and curved stairlifts at incredible prices, offering our customer choice. We combine this with what we are already known for, the best level of ongoing stairlift aftercare and warranties in the industry at affordable prices, often overlooked at time of initial purchase. You can rest assured that with Kudos Stairlifts you will benefit from years of experience and dedication providing our customers with a first-class service. For homes that have a straight staircase Kudos has the perfect solution. For homes that have a staircase with turns, Kudos has a number of solutions available. How many flights do you need to travel? 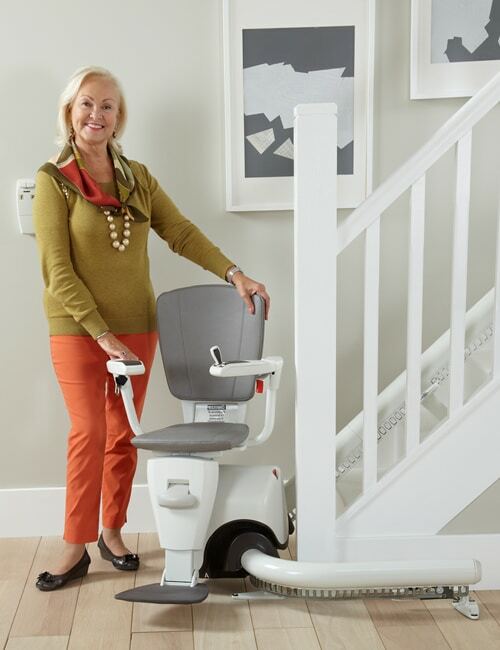 How soon do you need your stairlift? No fuss. Smooth professional job. Excellent result. Kudos were the only company who could fit a stairlift in my home how I wanted it.